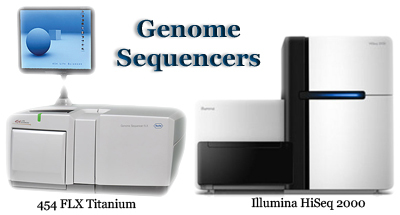 The Galaxy Service Provides Tools for the Analysis of Next Generation Sequencing Data. All user data older than 180 days can be purged without notice. It's come to our attention that a lot of the analysis data files generated by the galaxy service are laying dormant while more and more users are performing data analysis processes (I.E. bowtie, tnseq, tophat, etc.). The increase usage has been pushing the server storage near capacity. We ask that when your analysis is complete, to please download your data and save it some place secure. Please help us to continue to serve the galaxy community by deleting and purging any history files that is no longer needed.